If you are thinking of starting a blog in 2019, It’s really a good idea. I’m really grateful that you’re here. In this post, I’ll show you how to start a blog and make money online. Starting a blog is not complicated at all, it’s much easier than you think and even no technical skills required. Here I am sharing the ultimate guide to starting a profitable blog on the side of your day job. Let’s see some probable reasons to start a blog. You can start a blog to express your ideas, establish yourself as an expert, make online presence, promote your existing business, help others, and even make some money. I hope these reasons are enough to start a blog. If you are thinking of starting a blog for free, then read the complete post. You will know why you should not start a blog on free blogging platform. If you are thinking about the cost of starting a blog, then don’t worry you can start a blog in just $3.95/month with our exclusive SiteGround (https://www.siteground.com/) promo discount. Click here to launch your dream blog today with the help of our 5 steps guide. 5 Steps Guide to Start a Blog and Make Money? 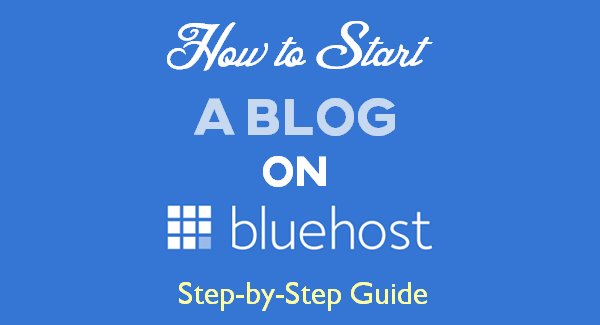 Before you start learning how to start a blog. You need to understand what is a niche. In simple terms, A niche is nothing but a topic which you want to blog about. If you have a business, company or organization, then you need not to think what to blog about. Your blog/website should be related to your product(s) or service(s) you provide. But If you’re an individual, you have more flexibility with the topic you enjoy like Tech Blog, Travel blog, Vegetarian blog, Romance blog, Affiliate Marketing blog, Fashion blog, Photography blog, How to Guide blog, WordPress Guide blog etc. The important thing is to choose a niche in which you can establish yourself as an authority. Don’t select a niche in which you’re not comfortable or can’t write something. Forget what others are writing, simply write what you love about. This is the only key factor that will keep you motivated to become consistent and focused. Decide a niche carefully and click here to start a blog today. There are many blogging platforms available to start a blog. But If you are starting a blog for free on blogger.com or wordpress.com, you will get limited services and a custom domain name like http://webhostinginsights.blogspot.in or http://webhostinginsights.wordpress.com. I personally use self-hosted WordPress blogging platform (WordPress) and appreciate its flexibility, functionality, ease of use and large community of people who share tools and ideas. This is the biggest blogging platform in the world (more than 82 million active users of WordPress), with countless plugins and add-ons and almost infinite ways to design and layout your blog. It’s your “first impression” for your visitors. It affects your rankings in search engines like Google, Bing & Yahoo. The most importantly, It defines your brand. Do you know how your domain should look like? Your Domain name should be unique, concise and easily memorable so that your readers can easily remember your blog/website address. You can buy a domain name in just $0.99 for first year with GoDaddy. They are the world’s largest domain name registrar. The GoDaddy promo discount is already applied in the link. After a domain purchase, you need to buy a web hosting for your blog address. Without web hosting, you’ll not be able to use your domain name. Think of it as a laptop hard drive that stores all your important blog content like images, blog posts and so on. 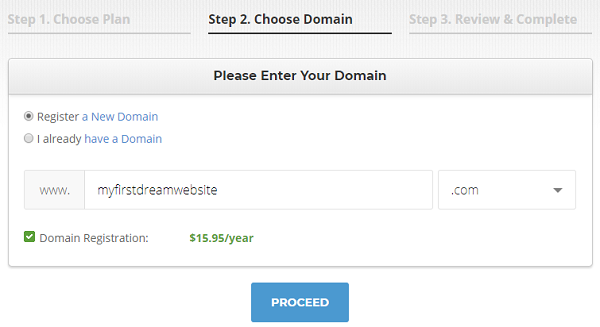 Note: If you haven’t bought a domain name yet, you can buy it from SiteGround too. Finding a reliable web host is very important for any successful blog. If you host with a bad host then you may face customer support issue, hidden fees and frequent downtime with your blog. To avoid such type of issues always go with highly recommended hosts. WordPress.org itself recommends SiteGround, BlueHost and DreamHost as Best WordPress Hosting Provider. Personally I recommend SiteGround (https://www.siteground.com/) hosting to start a blog. They offer best features, better security and reliable web hosting solutions in the web hosting world. Apart from this, they’re currently offering FREE SSL Certificate for anyone who signs up with their hosting service. The SSL symbol lets your readers know how safe your website is. c) Where Should I Register my Domain Name and Hosting? When it comes to reliable web hosting, there are three things which matters a lot i.e. Speed, Up-time and Customer support. You need to look for following features in a web hosting plan along with Speed, Up-time and Customer support. Unlimited Disk Space and Unlimited Bandwidth. Minimum 30 days money back guarantee. All the above requirements meet with SiteGround except free domain name. But don’t compromise with the quality for the sake of free domain name. SiteGround is best and reliable web hosting provider. You can get their web hosting plan at our exclusive promo discount $3.95/month. 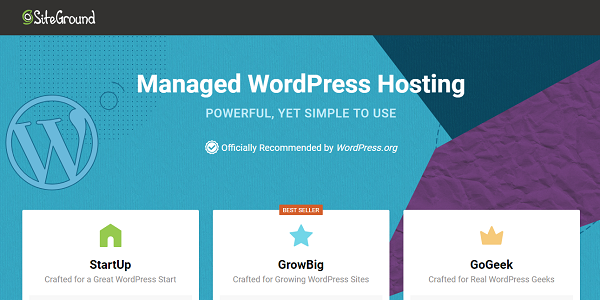 STEP-1: Click here to get the special WordPress hosting discount from SiteGround. As soon as you click on the link, you will automatically redirect to the home page of Managed SiteGround WordPress Hosting. STEP-2: Now decide which hosting plan you would like to buy. Your choice of a plan can depend on various factors such as your budget, the number of sites you want to host, and what kind of website you’re planning to launch. SiteGround offers three different hosting plans each with different features and price. If this is the first time, then you should go with StartUp plan (for One Website) to explore your options. If you are planning to host more than one website, then you should opt for GrowBig plan. You should consider GoGeek plan if your popularity shoots at the top. Decide your web hosting plan and click on “Get Plan” button. STEP-3: On the next page, you have to register your Domain Name. Domain name is very important for any business, so choose it wisely. Type your domain name under “Register a New Domain” and SiteGround will show you whether it is available or not. If you have already registered your domain name with someone else (like GoDaddy) and want to transfer, then type your registered domain name under “I already have a Domain”. Next click on “Proceed” button. STEP-4: After selecting your domain name, SiteGround will take you to the registration page where you will see a congratulations message of your domain name availability. 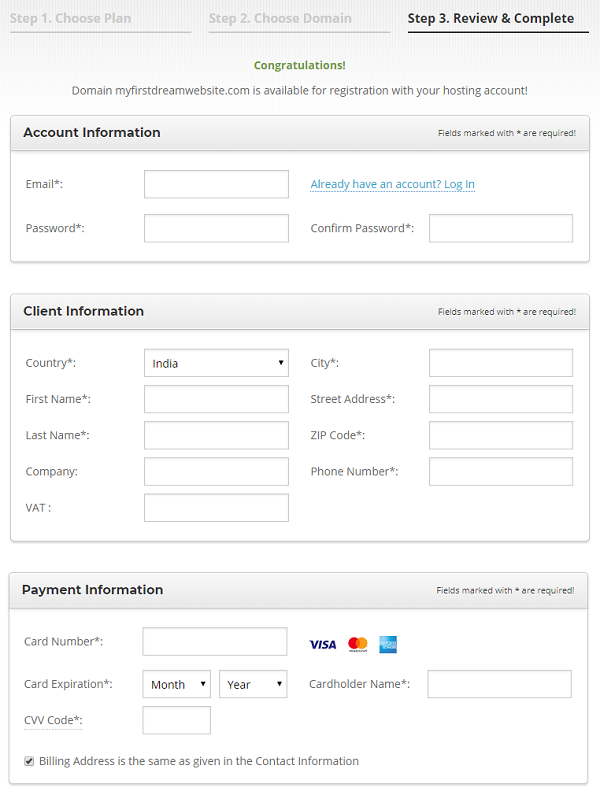 Now you have to enter your Account Information, Client Information and Payment Information. Fill the information carefully. STEP-5: Now select the package details which you want to buy. To save huge money, I would recommend you to buy 36 months hosting plan. 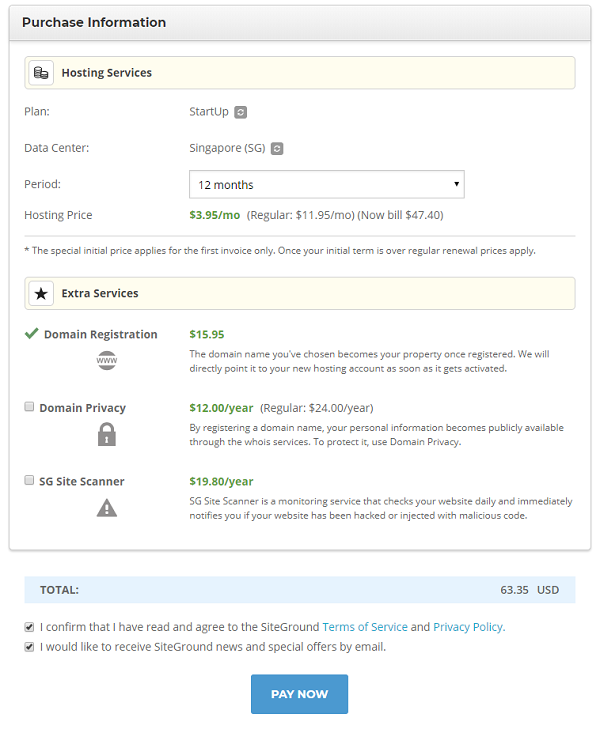 Because if you buy 12 months hosting plan, then you will have to pay regular price for coming years. Click on “Pay Now” button to make the payment. You can make the payment via Credit/Debit card. Once the order is successful, you will receive login credentials on your email id. Congratulation!!! You have registered your domain name and web hosting account with SiteGround. I hope this guide “How to Start a Blog and Make Money” helped you to start your dream blog. The next step is to install WordPress on SiteGround Web Hosting. I hope you have got an email from SiteGround containing email id and password to login to your web hosting account. If you have not received the email yet, no need to worry. This is the same email id and password which you have given during signup of WordPress hosting plan. If you are still not able to login to your account, you can contact SiteGround customer support. STEP-1: Visit SiteGround website and login to your hosting account with your email id and password. STEP-2: Click on My Accounts. It will display all the information about your web hosting account. You can easily manage your web hosting account from here. Now click on Go to cPanel. 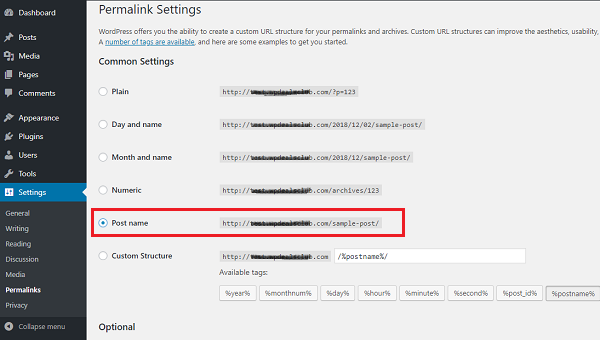 STEP-3: In your Siteground cPanel, look for Autoinstallers section and click on WordPress. 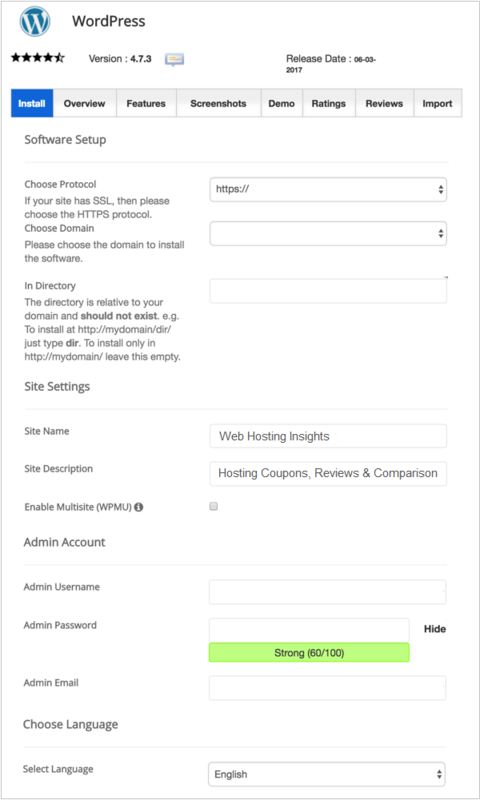 This is a direct link to Softaculous WordPress installer. 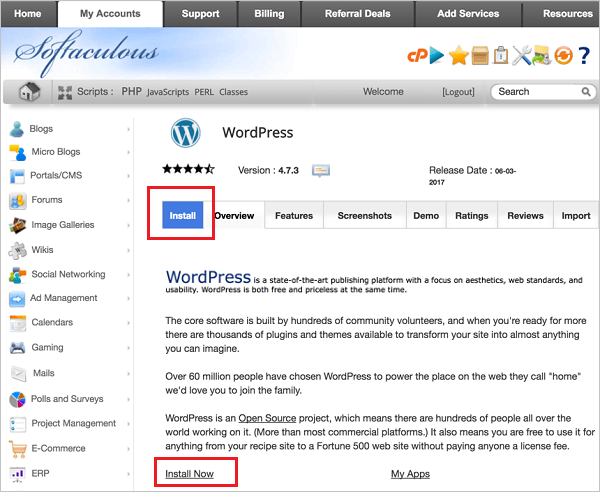 You can even click on Softaculous then WordPress to install the application. 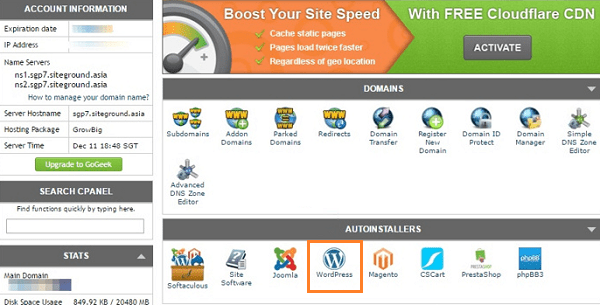 STEP-4: On the next page, you will see WordPress installer powered by Softaculous. Click on Install button to start configuring your WordPress installation. STEP-5: The details on this page are self-explanatory. Fill all the details carefully and click on Install button. It will take around 2-3 minutes to install WordPress on your blog. Note: Under admin account section, make sure you type correct and working email address. Also, note down your username and password for login to your website dashboard. Do not forget to change the admin name to something else. Once the installation is completed, you will see a success screen “Congratulations, the software was installed successfully“. That’s it! 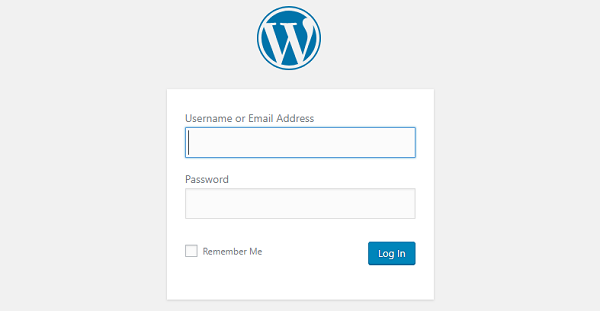 You can now login to your blog and check out the newly installed WordPress application. Designing a blog is very important part of your blog. Always remember, your blog’s design reflect both you and your personality. So choose a theme that looks professional and pretty easy to customize. On top of that, it should be easy to navigate if you want people to stick around. If it’s tricky and difficult to move, people won’t stay. Don’t use Free WordPress Themes as they have their own limitations. Use paid and SEO optimized WordPress themes. 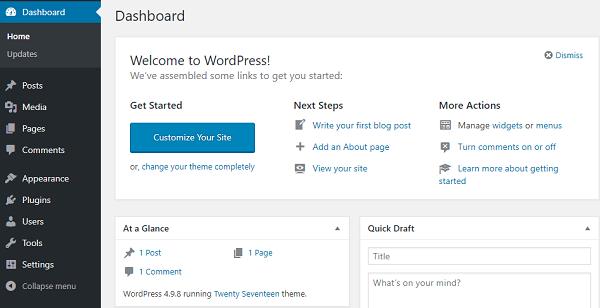 How to Find and Install a Free WordPress Theme? Now go to “Appearance” tab > then click on “Themes” section. On the next screen, you’ll see several themes are already installed. If you don’t like those, click on “Add New” button at the top. Now you’ll see several tabs at the top i.e. Featured, Popular, Latest, Favorites Themes, Feature Filter and search bar. I personally like “Featured” option, you will see here top 15 featured theme. 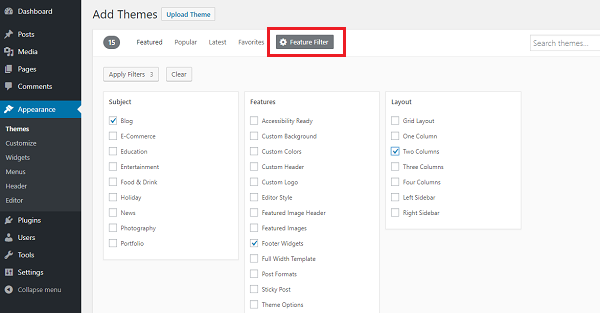 If you choose “Feature Filter“option, you can choose themes in certain color schemes, select specific layouts and even choose themes with built-in advanced features. Just choose the options you want, then click “Apply Filters” on the left hand side. Now select a theme which you like most, then click on “Install” button at the top. Once the theme is installed, click on “Activate” button. Your WordPress theme is successfully installed. Note: For a beginner, I would recommend you to start with a Free WordPress Theme but when you feel you are at some good level, buy a theme from any of the top WordPress theme providers like StudioPress Genesis Theme (Highly Recommended), MyThemeShop and Themeforest.net. There are some settings you should complete before writing a post. This settings will help your blog make search engine friendly. Here we are discussing about few basic settings only. You should choose your blog permalink wisely, It badly affects your SEO rankings. Now look at the example of better link which is perfect for SEO. You can see the difference. One is filled with irrelevant information and the other one is short, neat and clean. The second one can be easily read by your readers and google boats. Do you know spam comments can hurt your blog? Yes, it can really hurts your blog. Lots of people want to leave automated spam comments on your blog. They do it for couple of reasons like to post their website links (low quality), and to advertise their services/products. To avoid such type of spam comments, make sure you moderate your comments. 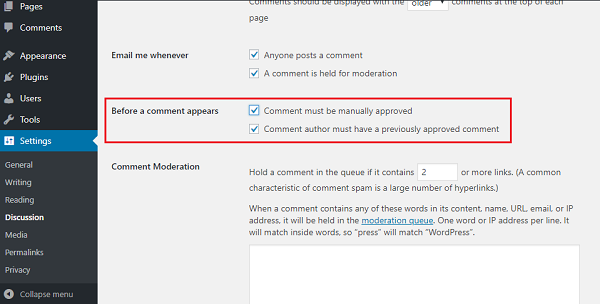 Do not publish a single comment without your moderation. How you can do it? Go to “Settings” tab > click on “Discussion” section and tick these two options as shown in below snapshot. How to Add a New Post? To add a new blog post, click “Posts” tab on the left hand side menu, then click on “Add New” section. The screen will look something like this. Here you have to add the title of your blog post in the top field, and your content in the big box below the title section. If you don’t want to publish your content right away, you can save it as draft on the right side of the page. You can even schedule your post to be published later date or time. Once published, you can find your new post in “All Posts” section of the “Posts” tab. If you have to edit the post, you can edit it anytime. That’s all in how to start a blog and make money online. Conclusion: How to Start a Blog and Make Money? There are so many things you will learn on the way to your blogging journey. The main thing is to start as soon as you can. Don’t think what is wrong or what is write, just make experiments and you will learn N no of things in your blogging career. If you are starting a blog for free, soon you will realize starting a blog for free was not a good choice. Starting a blog with self-hosted (WordPress) blog is really worth the money you spend. You can start your blogging journey with a little cost of $3.95/month with SiteGround. The Golden Rule: Don’t forget to read and listen popular and experienced bloggers. Learn from their mistakes because you don’t have time to commit the same mistake which someone has already done. This is how some newbie smart bloggers works. If you have liked this post, share it with others who might appreciate it as well. Thanks! 5 Responses to How to Start a Blog and Make Money in 2019? Thanks for writing such a great article on ‘how to start a blog’. You have covered everything from deciding a niche to installing WordPress on web hosting account. This article helped me to start a blog. Thanks again. I am glad this article benefited you. Such a lovely guide with clear information. 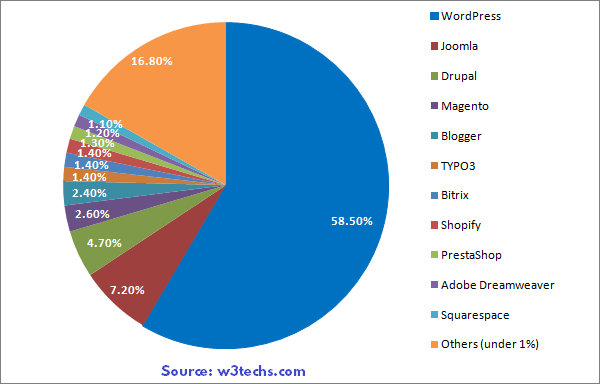 I Loved reading it and yes definitely WordPress is the best CMS to use for starting a blog. I followed your in-depth guide on ‘How to Start a blog’. This helped me a lot. Thanks for writing such a great article. Thanks Monika, keep up the Good Work.